Founded in January 2005 and incorporated on September 3, 2012. July 2012	Started to sell our brand product: "hiracle" cherry-blossom-designed plate. Sep. 2012	Incorporated as Age Design Co., Ltd.
After graduating from Kanazawa College of Art, Industrial Design Department in 1995, joined Sekisui Jushi Corporation. Engaged in wide range of design projects, including public furniture such as sign boards and guard fences, handrails and household goods. 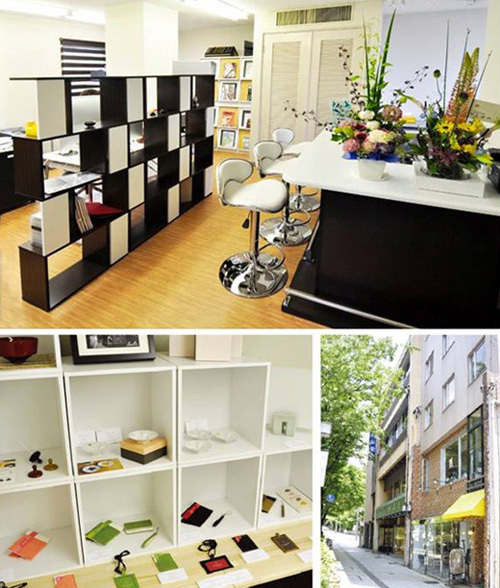 In 2005, established a design office (Age Design) in Kanazawa, Ishikawa. Currently, involved in the development of original brand products, designing of industrial machines, household goods, traditional products such as ceramic ware and lacquerware, consulting for branding by smaller businesses, education for product creation, etc. 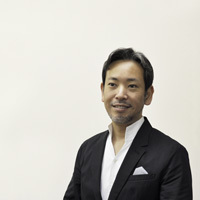 Since 2007, has been teaching industrial design at Kanazawa College of Art as a part-time instructor .